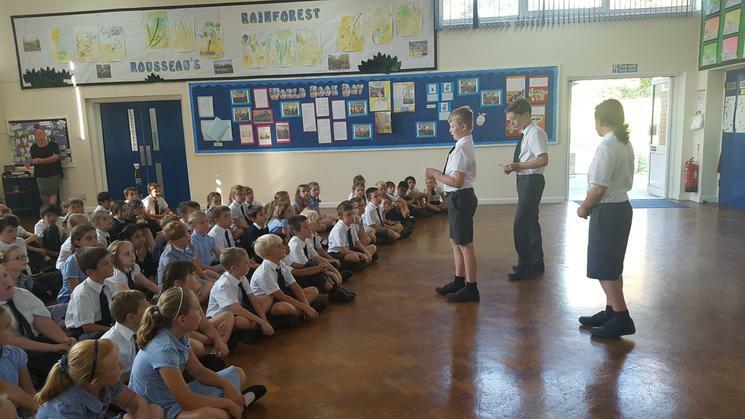 Key Stage Two today had the opportunity to take part in the voting process as the school selects their Head Boy and Head Girl from the Year 6 candidates. 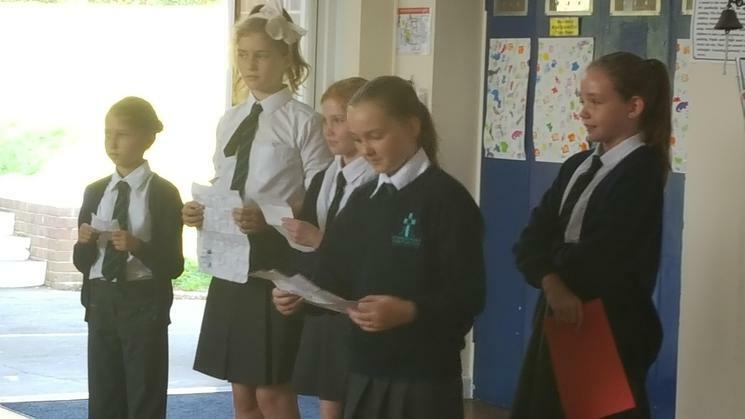 The prospective candidates presented their vision for the roles of Head Boy and Head Girl to the other KS2 children. Mr Young explained how we when vote we think who would best fit the roles rather than children we know or like. The children have taken their roles as voters seriously. We will let you know the outcome of the vote. KS1 will hear the the speeches tomorrow. The final votes will be taken and then we will have a new Head Boy and Head Girl.